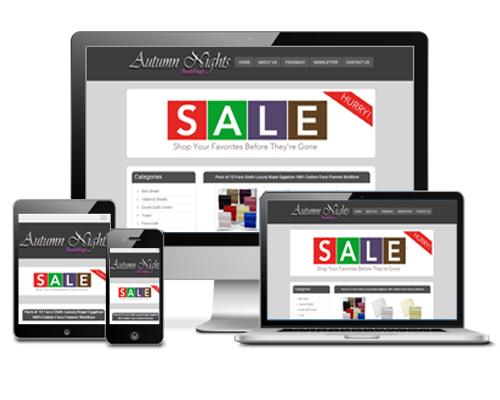 We make beautiful, quality, responsive eBay Listing & Shop templates! eBay Listing / Auction templates. We make our listing template design attractive and responsive so when buyer visit your eBay listings they feel you are professional. We provide the best eBay store and listing design template products for our eBay customers. We make your Custom eBay Store & listings template distinctive and attractive using our eBay design template. We provide high quality designs and create an attractive look to showcase your products. Our product is unique in the marketplace; the templates we produce are fresh, modern and most importantly professional. eBay Listing & Store templates. We make our listing template design attractive and responsive so when buyer visit your eBay listings they feel you are professional. 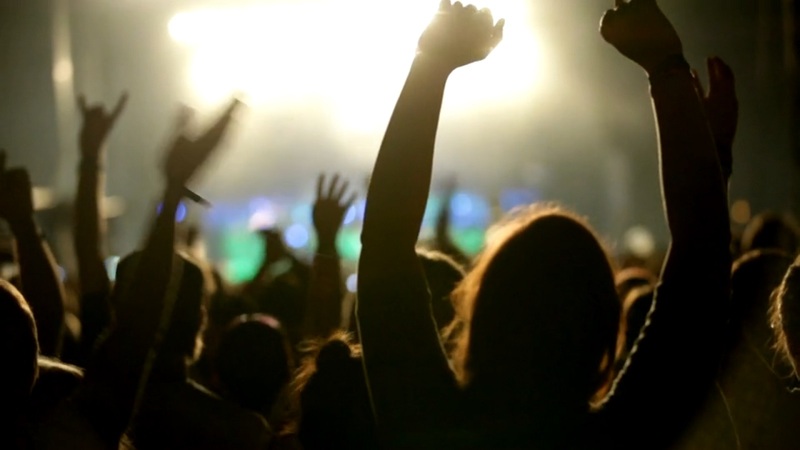 Active content free and SEO friendly. Easy order management system, Manage your eBay, Amazon and eCommernce orders from one place. Make your online order process easy and faster. Try today our 14 days trial totally free. Dynamic Template Wizard. SEO Friendly, Smart and Easy way to use and manage template on your eBay Listings Fully Dynamic & SEO Friendly Template. Try today our 14 days trial totally free. We have surveyed our customers and found that 85% of our customers find our templates attractive and they have been effective in generating additional sales. The in-house produced templates allow you to create your own unique identity making buyer more aware of you and your company. The templates are able to reflect your authority in your specific area of the marketplace. We are able to give you something different to make look your listing look unique because we are the best eBay design template maker. Our service includes guidelines video on how you use your eBay design template yourself without needing a website designer. We offer a lifetime service with our templates. Therefore should you ever encounter any problems we are always here to help. 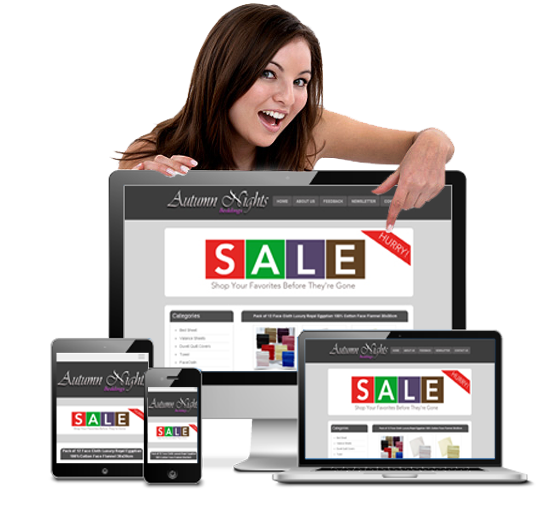 We design an eBay design templates using HTML at a competitive price. In a few simple steps you can design the best eBay design template yourself. Our templates fully responsive and attractive design which give your eBay store professoinal look. 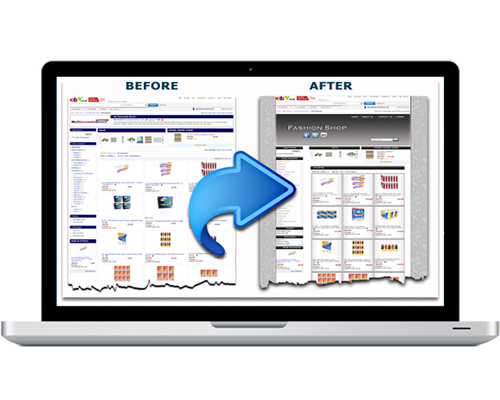 Our store slider will allow you load multiple banners and fully responsive. 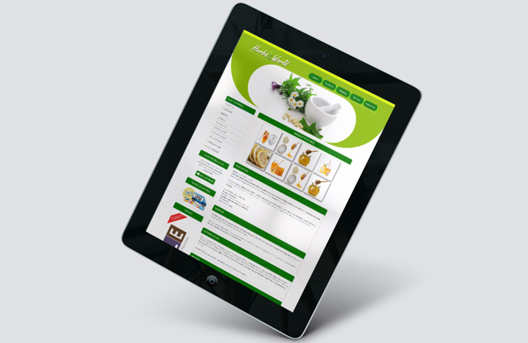 We use simple HTML5 code with less script/coding which will allow template to load faster. 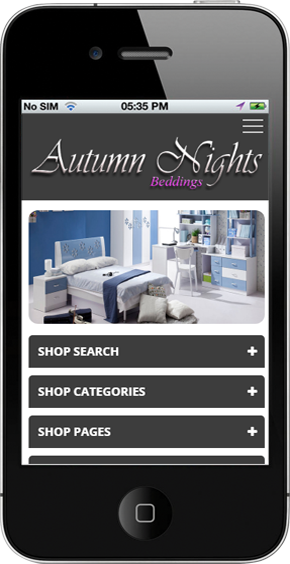 Our listing templates and store templates are 100% mobile responsive. Our template design very simple. You can configure yourself, No need web developer. All our template comes with Instruction menual. Very simple step by step guideline. Our support team works 24/7 to help you with your querys. Manage template settings from one place.